To Buy . . . or not to Buy . . . . This is your dream home! Should you make an offer? Probably. 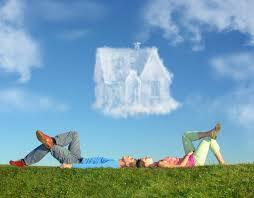 In fact, you should make that decision quickly in case there are other interested buyers. However, your decision shouldn't be guided purely by emotion. You want to make sure you take practical matters into consideration too. Are there items, such as the furnace, that may need to be replaced soon?